With Easter just a couple of weeks away, the shop shelves are full of yummy Easter Eggs. It's a nice tradition to give out Easter eggs to family and friends or organise an Easter egg hunt for the kids but you want good quality eggs at a reasonable price, right? So Where are the Best Easter Eggs in Perth? and Woolworths Supermarkets all have an assortment of Easter eggs to choose from. Offering a large selection of big brand names such as Cadbury, Mars, Nestle and Red Tulip, their prices are reasonable and they are popular brands you know and trust. 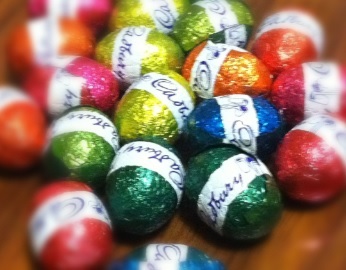 Bags of Cadbury mini eggs are great for an Easter egg hunt and you just can't go past the famous Cadbury Creme Egg. The popular Red Tulip Humpty Dumpty egg has been a favourite for years and so has the Elegant Rabbit. For really yummy, hand made Easter treats, visit the Fremantle Chocolate Factory. There is a shop in Fremantle or pop into the factory in Bibra Lake. At the factory you can watch the whole chocolate making process and sample some of the chocolaty goodies. The Fremantle Chocolate Factory has a good range of chocolate products, boxed chocolates and chocolate novelty items, not too expensive, and very moreish. Koko Black, in the Claremont Quarter, make a variety of Easter eggs, chocolate bunnies, boxes of chocolates, hampers, and other Easter novelties. You can visit the Koko Black shop or, if you're stretched for time, buy on-line. John Walker Chocolatier, at the Garden City Shopping Centre in Booragoon, always has a variety of lovely hand made Easter eggs and chocolate treats. John Walker Chocolatier also has stores in Karrinyup and Perth. The Whistler's Chocolate Company has a store and cafe in the Swan Valley but they also have a fantastic factory in Belmont. Visit the Whistler's factory outlet to sample and purchase their delicious products. 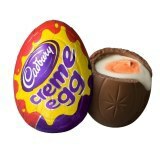 Their Easter range includes Easter eggs, bunnies, hampers, half filled eggs and other novelty items. 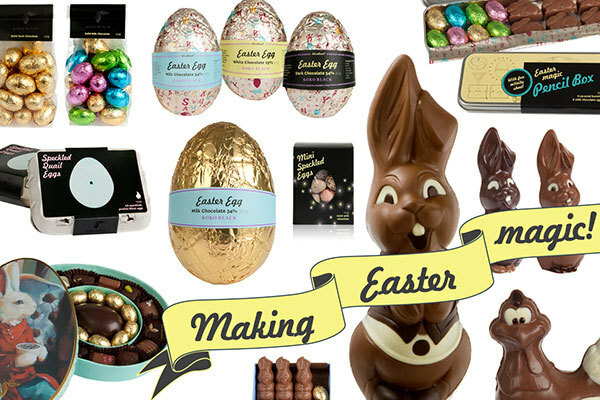 These are just some of the places to get Easter eggs this year. Perhaps you know of somewhere that makes delicious Easter delights, if you do please let us know - Where are the Best Easter Eggs in Perth? While you're at it, tell us what your all-time favourite Easter egg is. Easy to compare: pick up an expensive chocolate and see what the first 5 ingredients are! Do the same with a cheap one! Yes, one can taste the difference! If 'compound chocolate' is listed- be careful as it is NOT chocolate! This one leaves a 'slick' on the tongue. Savour chocolate- let it melt in the mouth and lick your lips!